Since Motorola brought back the RAZR series to the modern Android age, why not do the same with the ROKR? 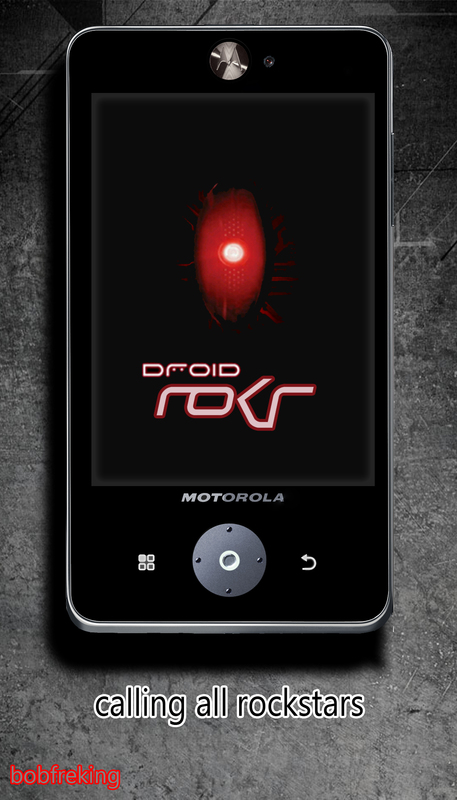 Thus, we meet the Motorola Droid ROKR, a device that’s shown below and a concept that was created by Bob Freking. The handset comes in 64GB and 128GB versions, so it provides enough storage for people obsessed with getting all the discographies they need. Droid ROKR comes with a dual core TI OMAP processor at 1.2GHz, 1GB of RAM and with an 8 megapixel camera with 1080p HD video capture, plus a front 3 megapixel camera. The specs sound very much like the ones of the Motorola Droid RAZR, albeit with a music twist. There’s also a special Android 4.0 UI that focuses on music, according to the designer. Built in auto tone and music mixers are also included, for wannabe rappers and DJs.